2019 Location Canvas Brewing Co.
​Join us at Canvas Brewing this year for a day of savouring craft beers, spirits and wine while shopping for one of a kind goods at the holiday market. Try the new winter menu from Sawdust City Brewery. Enjoy local craft beers from Sawdust City Brewery and other guest Ontario craft brewers, wine, and boutique spirits. Tokens are only 2.00 each. 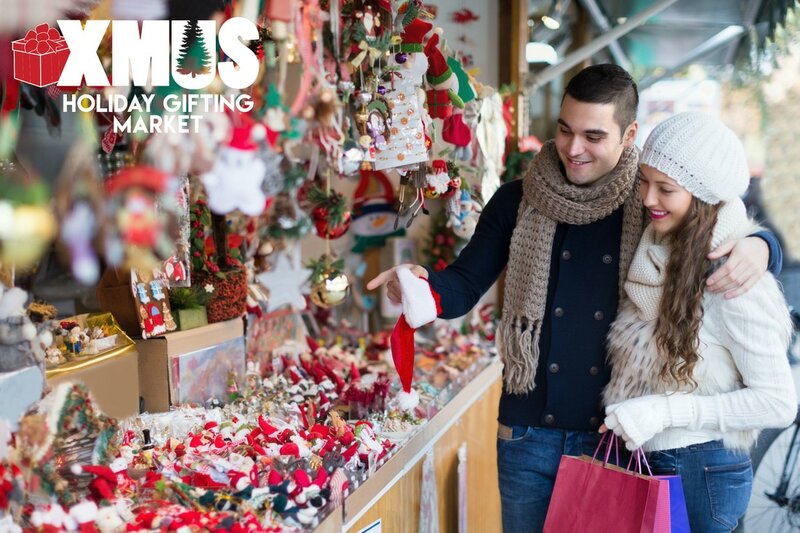 Get a kick start to the holiday season with one of a kind art, culinary artisans, gifting and more. Shop, sip, savour the tastes of the season. Featuring craft beer, wine, premiere spirit producers featuring holiday’s best cocktails and a specialty gourmet bites menu. Tokens are only $2.00 each. Get a kick start to your holiday shopping! 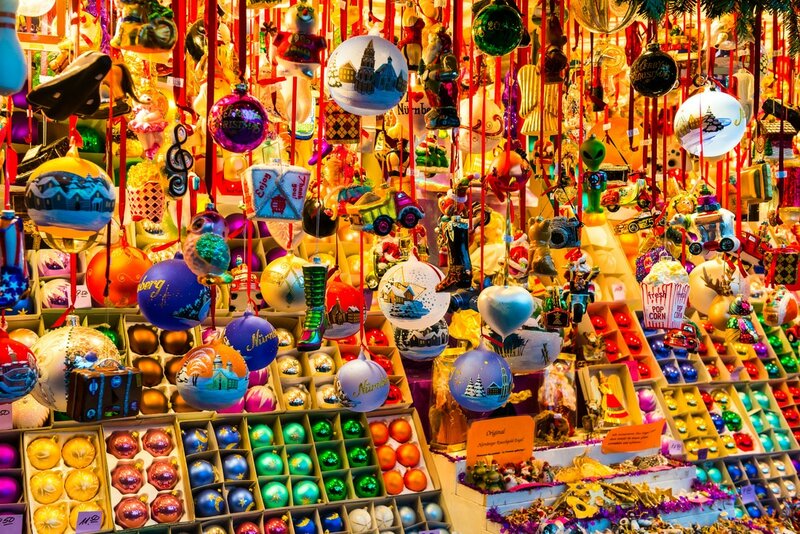 This holiday gifting market will feature local and non-local crafts, one of a kind art, culinary artisans, gifting and more.